Great news for Lucha Underground fans. 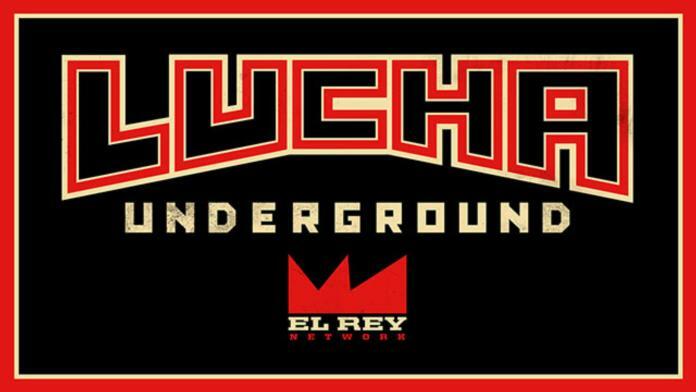 El Rey network sent out the following press release announcing the fourth season of Lucha Underground. Ancient tradition, extraordinary athleticism, and a flare for theatrics combine in El Rey Network’s wrestling series, Lucha Underground. The riveting original series introduces American audiences to the high-flying aerial maneuvers, slingshot moves, dramatic masks, intricate, rapid-fire wrestling combinations and the distinctive techniques of lucha libre, one of Mexico’s most popular sports. Fans have a ringside seat as masked villains and heroes face off to battle for wrestling supremacy. The series provides enthusiastic viewers with an incredibly visceral and explosive experience with a focus on the artistry, originality, intense action and over-the-top characters that has come to define this phenomenal fan-favorite. Commentary: LU was rumored to be dead in the water. I am happy to see that the brand lives on and I hope to see it grow in market share and also develop into a bigger competitor for WWE and Impact Wrestling.